·Working on all phases of Development in tandem with the Main Consultant and ensuring the Master Developer Control regulations are adhered to. ·Administering and monitoring the control processes over the Consultant and Contractor Design teams, thus insuring the design fulfills the brief. ·Maintaining programmes and keeping the design within cost constraints, thus coordinating all project drawings along with specifications and working with key stakeholders in the delivery of projects. ·Coordinating mechanical, Structural and Electrical Designs, thus integrating the engineering element into the unified design. ·Verifying and determining functional and spatial requirements of structure, ensuring that the government regulations and the relevant local authority guidelines are adhered to. ·Analyzing Building Codes, by-laws, space/site requirements, checking Designs and drawings submitted by the Consultants. ·Reviewing documents in various phases for design intent, material usage and co-ordination with Master Plan intent. ·Understanding design document contents and specifications, including building and zoning codes. ·Understanding Architectural and Urban quality. ·Master plan for Mixed use community, Riyadh, Kingdom of Saudi Arabia. ·Site Analysis, developing conceptual Designs from schematic designs to design development for a variety of projects and clients. 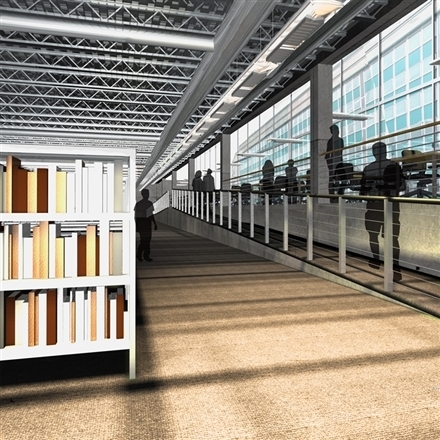 ·Streamlining the process for construction documents, consulting with clients during the initial phase of design. ·Acting as a liaison between the design studio and the production studio to insure the design intent is followed through during the initial computer design development and construction document phase. 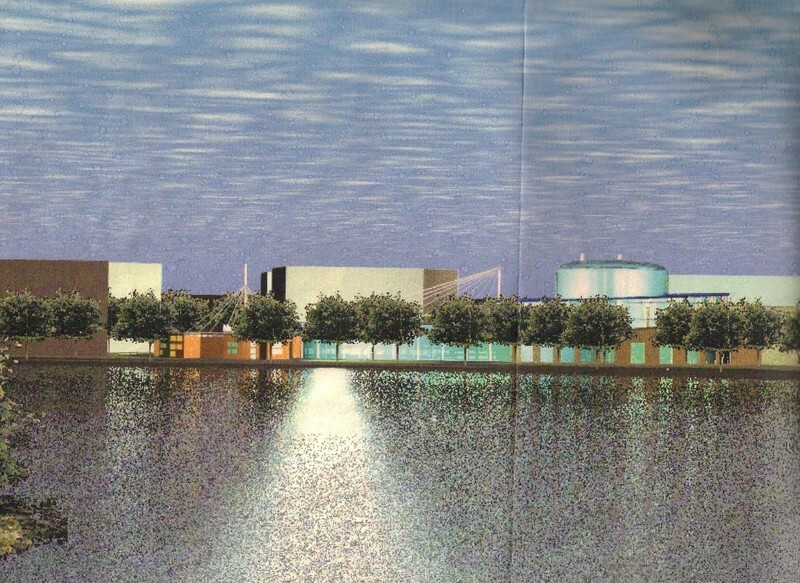 (Conceptual and Scheme Design Phases). ·Manage certain projects to insure successful completion. ·Monitoring General Contractor’s compliance to plans and specifications. ·Overseeing project quality with emphasis on monitoring the general contractor’s methods and quality through various phases of project completion. ·QUEEN OF SHEBA RESTAURANT & NIGHT CLUB, WASHINGTON DC. ·CORPORATE OFFICE SPACES; RETAIL SPACES; FITNESS FACILITIES, WASHINGTON, D.C., METROPOLITAN AREA. 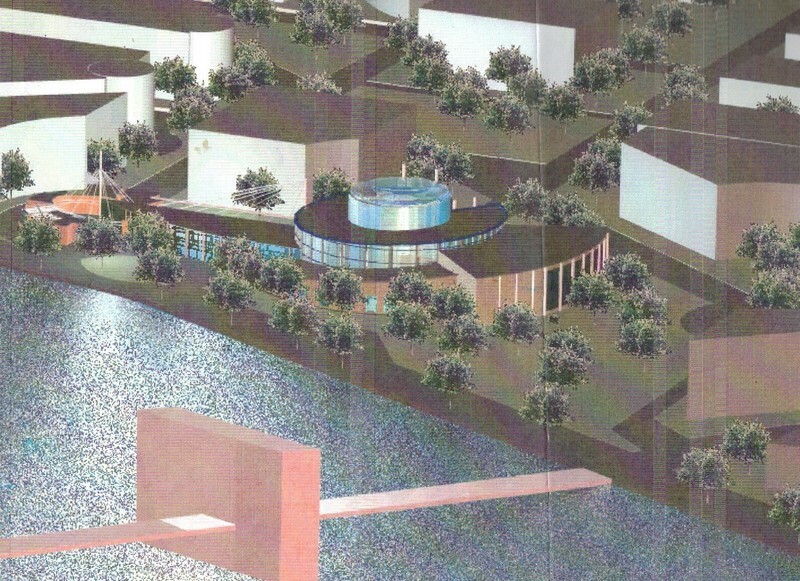 Thesis Title: Proposed National African-American Cultural Center & Research Library, Buzzard Point, Washington D.C.
Project Title: Sustainable Multi-Family Residences with emphasis on solar Energy, green roofs, Waste Management, & Rain water harvesting, Kenya, East Africa. Seeking new opportunities and challenges which effectively utilize project Design, Architecture, Master Planning, and management. Emphasis on leading and overseeing projects from design concept, design development, construction document phase, and construction administration phase. 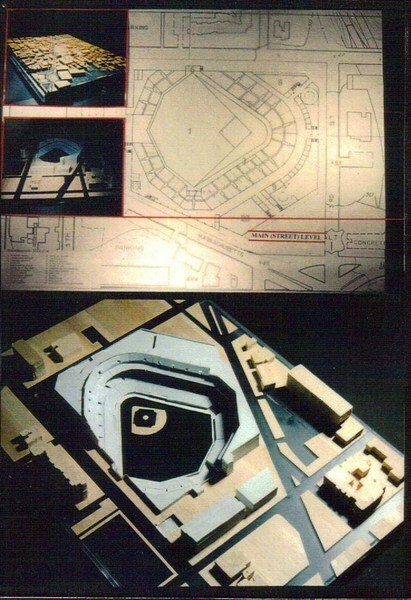 Proposed Baseball Stadium for Washington, DC.